On obtaining an honours degree in Biomedical Sciences from the University of Dundee (2012) Scott Millar began his PhD at the University of St Andrews with Janet Cox-Singh. His doctoral research involves genetic manipulation of the zoonotic malaria parasite Plasmodium knowlesi. 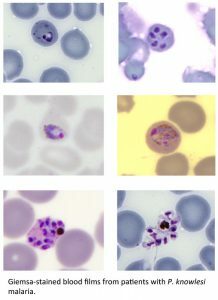 Some patients with P. knowlesi malaria develop high parasitaemia and severe disease. 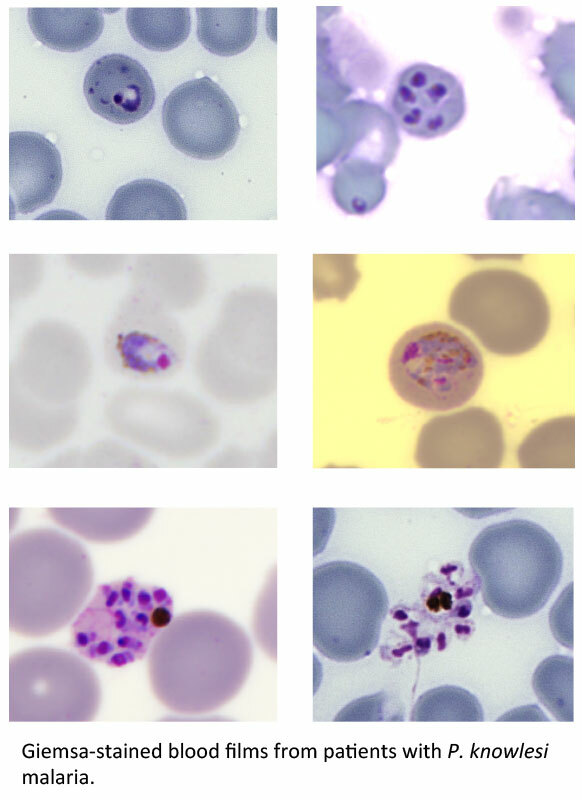 The group reported that patients infected with Plasmodium knowlesi parasites with particular alleles of the invasion gene Pknbpxa, have higher parasitaemia and other markers of disease progression (Ahmed, et al. 2014. PLoS NTD, 8, e3086). Scott Millar’s research goals are to use gene replacement to exchange the Pknbpxa sequence in an experimental line of P. knowlesi (Moon et al., 2013 PNAS(USA), 110, 531-536) with naturally occurring Pknbpxa alleles identified in patients isolates. The allele-specific invasion phenotype of transfected parasites will be measured and compared. SM also optimized a method to obtain pure P. knowlesi DNA from frozen non-leukocyte depleted whole blood samples from patients for pathogen genome sequencing.